Hi everybody! How are you? I'm feeling great. The sun is shining, it's warm outside ... The spring is coming. Yay! :D It's so nice to have some beautiful sunny days again, I was really getting tired of all the fog and clouds. Like your card with the amazing pink papers too!!! Hi there, what a wonderful card! 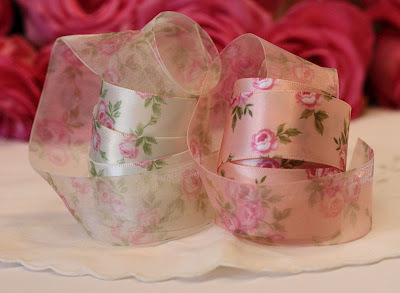 Love the colours and your bows and ribbons are just stunning! Such a sweet image as well. Wow, wow, wow, Cebelica this is absolutely beautiful, wow, those colours are fantastic and a big favourite of mine, the papers, doily, ribbons and of course Tilda look stunning. What a beautiful design! I'm so glad you could join us at Bunny Zoe's this month!